With Entryless, you can use Xero tracking categories to classify your expenses by location, department, or any other criteria you need to be able to track. Entryless automatically syncs the tracking categories you define in Xero so that you can select the correct category for each bill and sync it back to Xero when your bills sync. To configure the tracking categories you want to use within Xero, visit the Xero Business Help Center. Once you have configured tracking categories, they will sync to Entryless. If you have configured tracking categories in Xero, the tracking categories will automatically sync with Entryless. 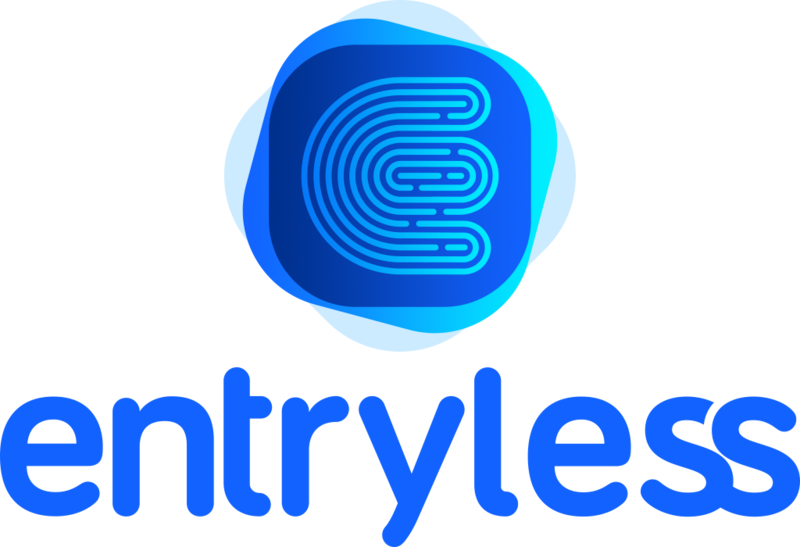 When you review and approve bills, Entryless will show an additional entry for the tracking category. Select the appropriate category from the list and approve the bill as normal. When the bills sync to Xero, they will be assigned to the tracking category you selected in Entryless.